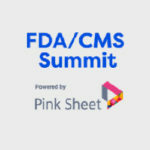 How a Rapid and Well Messaged FDA Offense Is Driving Spectators to Their Feet and Twitter Accounts – Catalyst Healthcare Consulting, Inc. 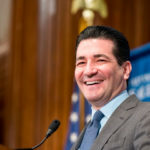 Most FDA watchers who long to hear from the agency early and often, and who benchmark it by the rapid-fire announcements and new initiatives, think FDA is moving forward full throttle in the right direction under his leadership. 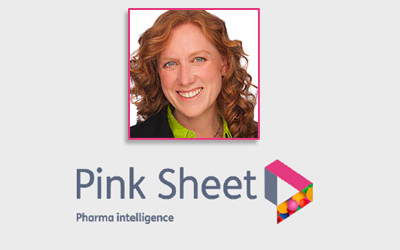 In this guest column opinion piece in The Pink Sheet, I explore questions like: What is the special sauce at FDA under Gottlieb? 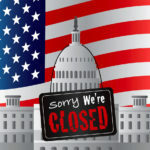 Why does the agency seem to be accomplishing so much under this Commissioner? 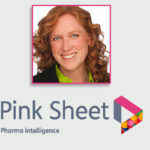 Understanding this Commissioner’s recipe could help inform future Commissioner selections and assist in replicating the current FDA leadership success.